2c. To organise musical ideas within musical structures. Fats Waller "Your Feets Too Big!" 'Your Feet's too Big' was the title of a Fats Waller song from 1939. 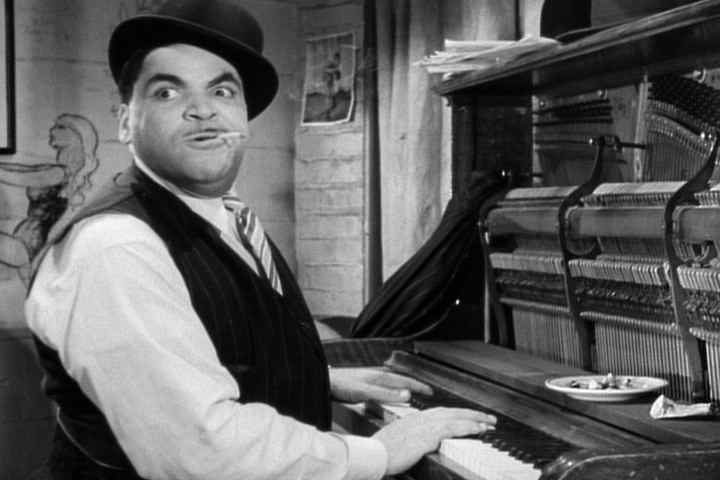 Fats Waller was a Jazz Piano player, famous through out the 1920's and 1930's. Here are your instructions for writing the song! 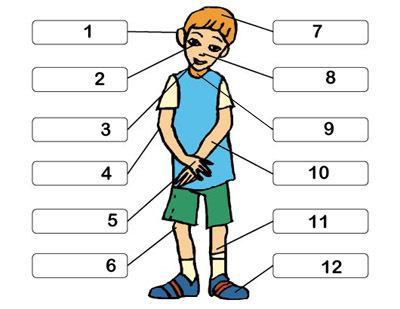 1) Pick a body part! 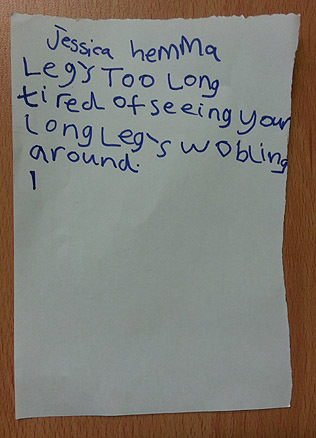 3) Come up with a last line to describe what really bothers you about the body part!! "Nobody likes you 'cos your feets are too big"
"Nobody likes you and we're tired of seeing you stomping around!" 1) Use the 'Random Body Part Generator' to give you a body part, write it down. 2) Use the 'Random Insult Generator' to give you an insult, write that down. 3) Write down your last line - "Nobody likes you and we're tired of............................."
Now you have your Blues Lyrics it's time to play and sing along! "Nobody likes you and we're tired of seeing you stomping a-round!"